According to The Economic Times, Binny also acknowledged his co-founder’s contribution in building Flipkart into the behemoth it is today, starting out from a 2BHK flat in Bengaluru. “Sachin played a very crucial role in building the company. The latter, in fact, defined Binny as the “backend guy” and Sachin as the “vision” of Flipkart. 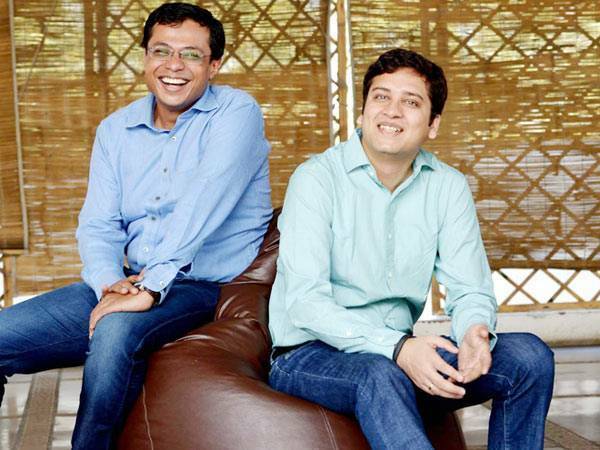 The report added that the CEO also reminisced about how the duo decided on their venture and how they came about their respective roles in it. The IITians initially wanted to start a shopping comparison engine but eventually decided to start a shopping website because of a dearth of good online retail platforms in India over a decade ago. Following this, Sachin had to sell his entire 5.5 per cent stake in Flipkart, sign a non-compete clause with the company and bow out, albeit a much richer man.